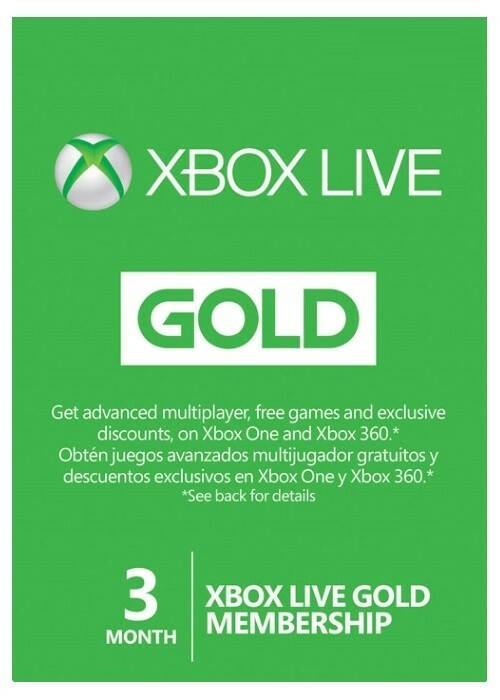 Xbox Live 3-Month GOLD Subscription Card for the Xbox Live platform (Xbox One/360) is a Digital Product Code - no CDs or manuals included. Email Delivery will be proceeded in 30 Minutes (Rare cases: up to 8 hours if order in night) after completed payment. Please check the correct spelling of your email address and have a look into your spam filter of your provider.